In two-day meeting, representatives of National Focal Points and partner institutions was divided into different working groups in order to construct views and ideas for tangible and practical proposals on means and ways of potential collaboration among relevant authorities for sharing knowledge & experience and joint action for development. 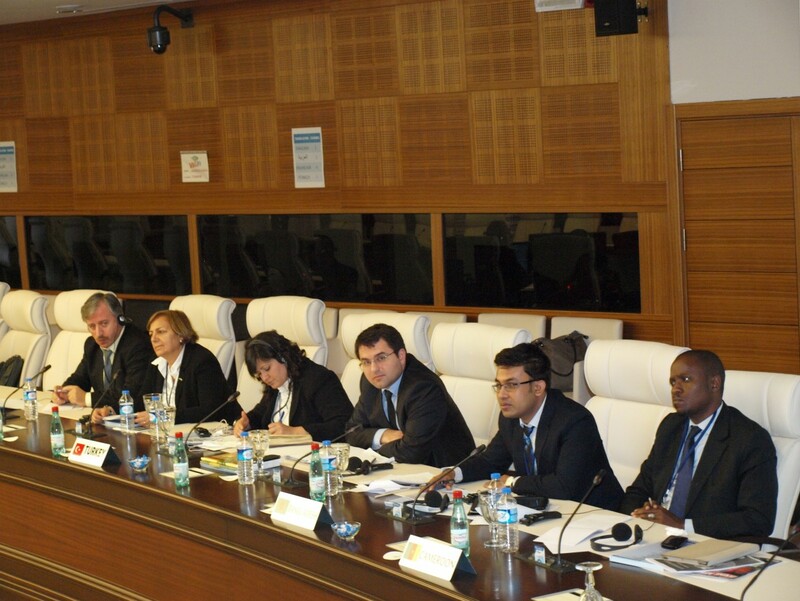 Several proposals included scaling up on-going programs/projects and the added value, scope, beneficiaries, expected results of each proposal. 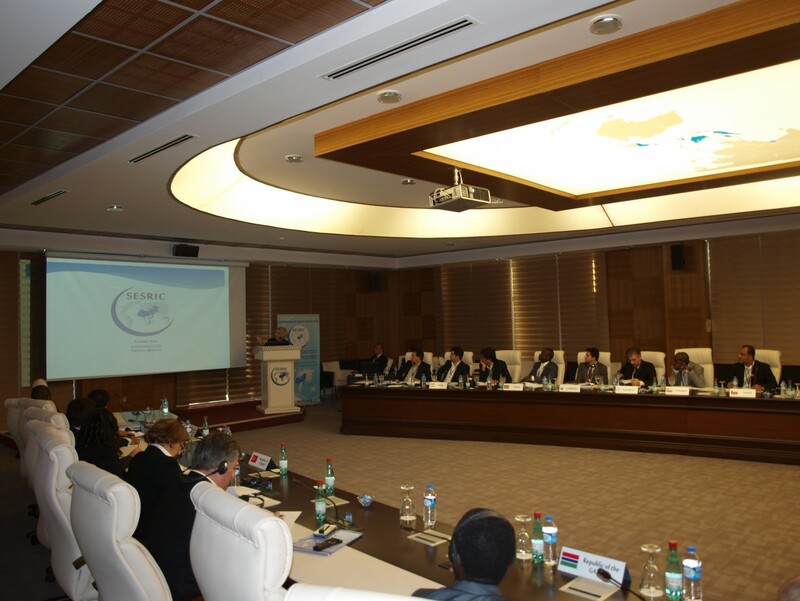 Moreover, participants gave particular emphasis to discuss the on-going and potential projects and programmes that could be implemented together by participants and related OIC Institutions in OIC Member Countries for the next period. 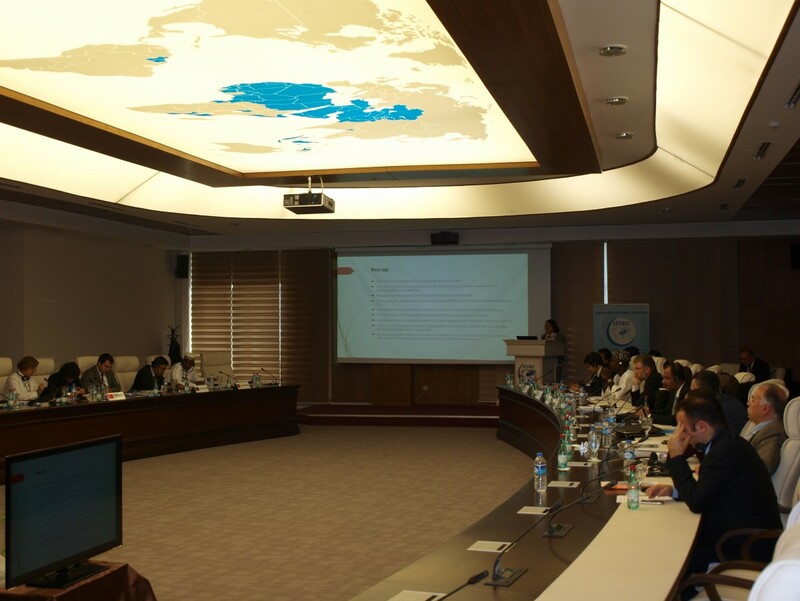 In this regard, they highlighted the ways and means of constructing strong cooperation in order to identify the most potential areas for common projects and to bring their capacities together. 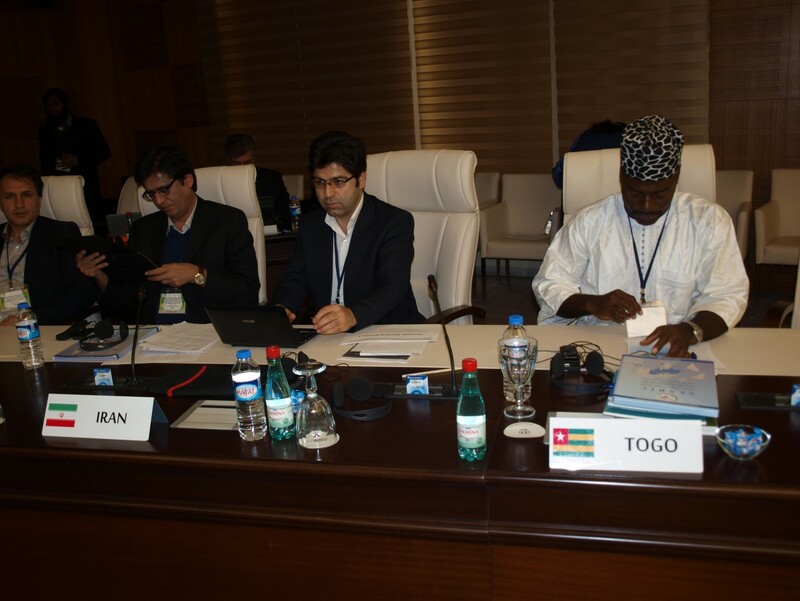 Participants also brought into attention innovative proposals which they think will be of the benefit of the OIC Member Countries in the short or long term, and increase collaboration and interaction in order to strengthen the implementation of OIC-VET Programme. 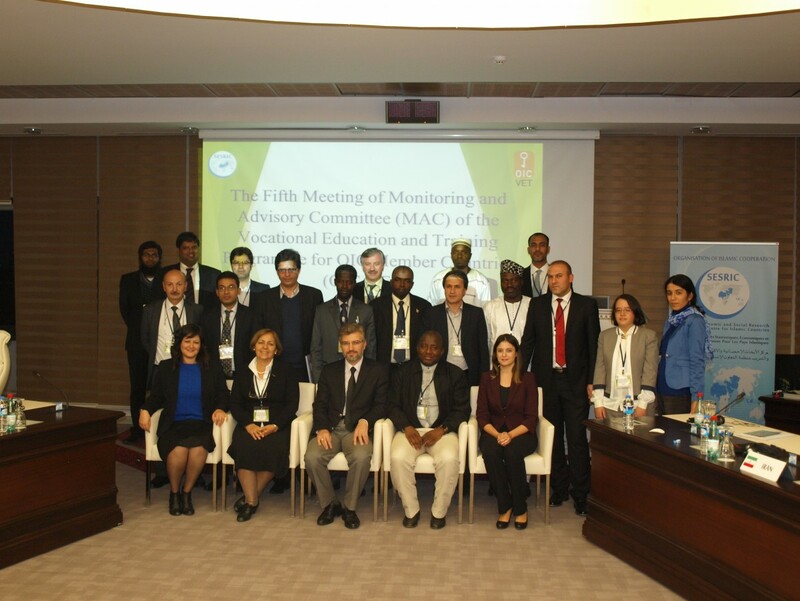 Inspired by the brainstorming discussions during the sessions, the Monitoring and Advisory Committee (MAC) of the OIC-VET Programme adopted several recommendations to be submitted to the 30th Session of the COMCEC.